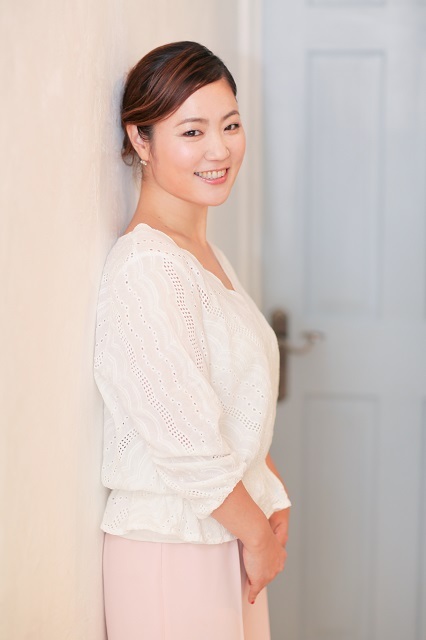 Tomoko, TCRG is an accredited Irish dance teacher with The Irish Dancing Commission in Dublin , Ireland. She began studying Irish dancing under the Michael Dillon School of Irish Dance in Clare, Ireland in 1998. She also continued to dance in Japan, and had various performance opportunities with many Professional and Champion dancers. She developed some good working relationships and learned many things about Irish Dancing from several of her friends there. When Tomoko started living in Limerick, she trained with Michael Dillon and Anne Burke four times a week, where they provided her with a chance to teach at their kids’ classes. It was an important opportunity to develop teaching skills. She learned daily training knowledge and the enjoyment of Irish Dancing from them. After a while Tomoko moved to Scoil Ui Nuallain (School of Nolan), where she started joining competitions and winning some awards. She learned the technical skills and the strong spirit of Irish Dance performance with classes under the guidance of Tony Nolan who led her to participate in competitions, such as the Munster and All Ireland Championships. After she was registered at CLRG* in 2009, she set up the Ardagh School of Irish Dance in Japan under Tony’s support. She passed TCRG*(teacher's) exam in 2010. Tomoko is the only CLRG registered Irish Dance Teacher in Japan. She is grateful for everything that the following teachers have done for her to improve her knowledge and appreciation of Irish Dancing. copyright (c) Tomoko Shirasawa's Ardagh School of Irish Dance in Tokyo, Allright reserved.